If you are someone who loves to drink beer frequently and if you have noticed a steady increase in your waistline, then you must be wondering if beer can actually increase belly fat, right? 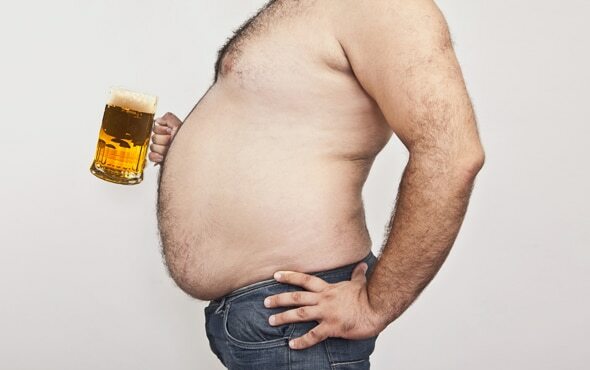 Well, most of us may have heard of the popular term ‘beer belly’, which refers to the development of a paunch or a pot belly, especially in men who drink beer. However, the development of belly fat can occur due to various other reasons too, so, how can one be sure that it is the beer that is causing an increase in belly fat? Belly fat is one of the most common issues that is faced by people, especially adults.